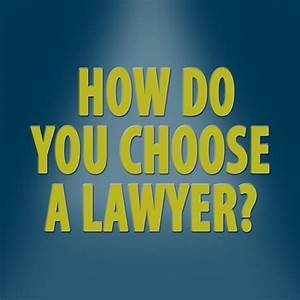 There are many different ways to choose a lawyer, and your lawyer selection process will be shaped by the regularity of your need to instruct our friends from the legal profession. The regular purchaser of legal services might have a favourite lawyer they have used many times before, and the relationship works. There is no denying that history and chemistry remain crucial to a successful partnership between client and lawyer. But what about a new piece of work or a need to instruct a new law firm, outside the expertise of your trusted commercial lawyer? The traditional route is to call a trusted friend, perhaps a professional like an accountant or someone who has been involved in litigation a few times, and has the scars to prove it. The trouble here is (a) what are their motives for recommending someone and (b) what do they know about whether that lawyer is any good for your case? Chances are it’s the wrong lawyer, at the wrong time, for the wrong case. You’re better off sticking a pin in the local yellow pages and hoping for the best and statistically, we know you’ve got a better chance of winning your case that way. So what’s left? How do you penetrate this traditionally opaque market for anything like a metric i.e. 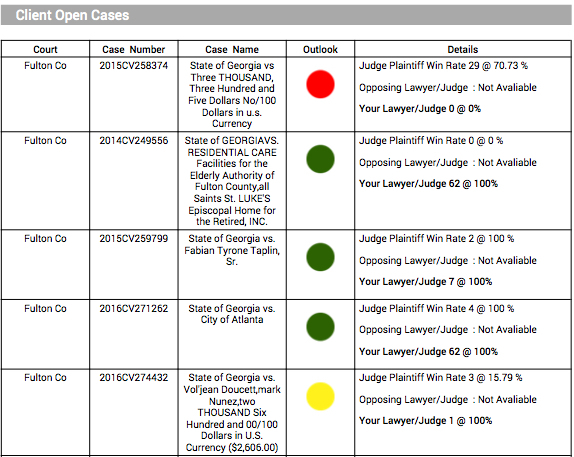 Which lawyer actually wins the most cases, for my case type, in my court? 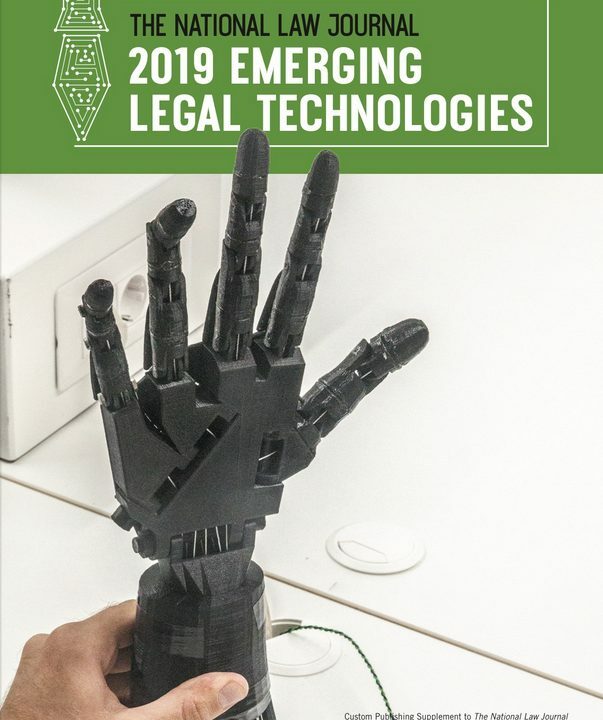 Now this might seem like “stating the obvious” but, until recently it would have been impossible to find this kind of insight about and from, the legal profession. The data is all out there in publically available court records, but it’s never before been collected in a seamless format and let’s be honest with ourselves, the legal profession was unlikely to go all transparent on us, after centuries of smoke and mirrors, hourly rates and old boys club, nepotism and golf clubs. 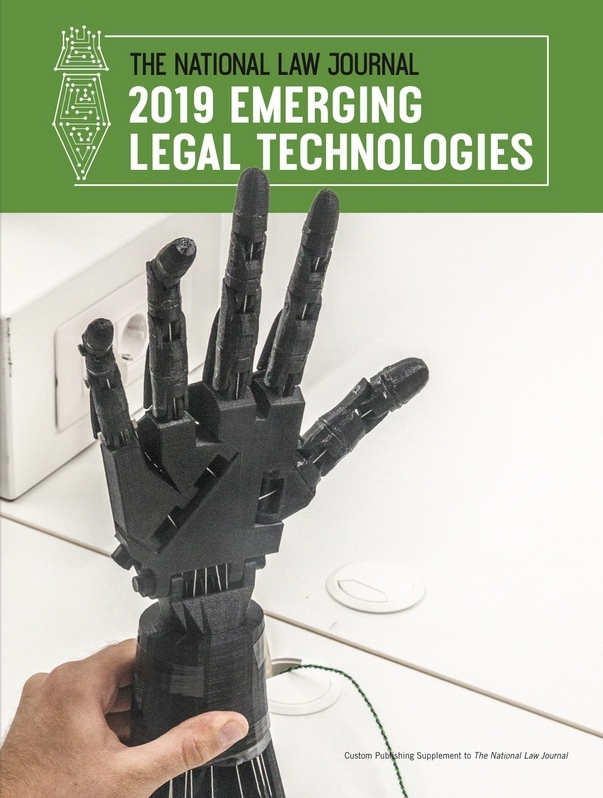 With the arrival of Premonition and the largest litigation database in the world, that fear of selecting blind has been dramatically reduced by access to real time metrics about lawyers performance in court. And this data is very much in real time, as Premonition gather information on >40,000 new cases per day, in the US alone. Suddenly there is a transparent alternative to the traditional methods. 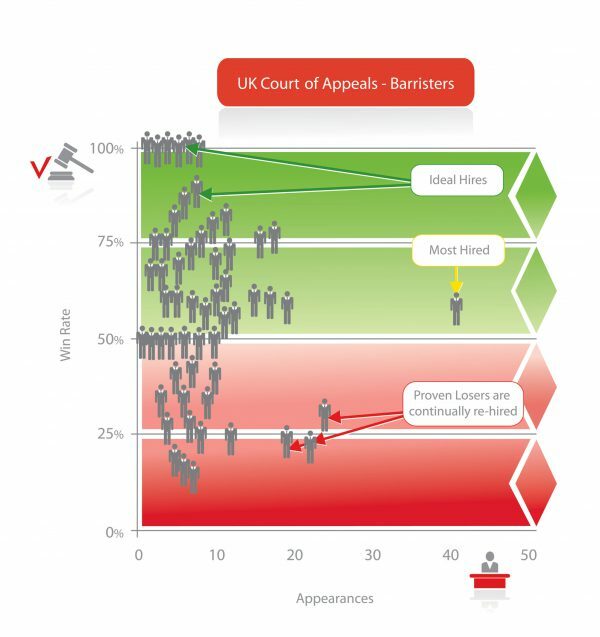 You can now add to the selection mix, data and insight about a lawyers performance in court. And by slicing and dicing the data, you can drill down into a combination of factors that suit exactly your requirements i.e. lawyer, case type, judge, case duration. There might have been 15 traditional ways to find a lawyer, but the new kid on the block is the one that counts.